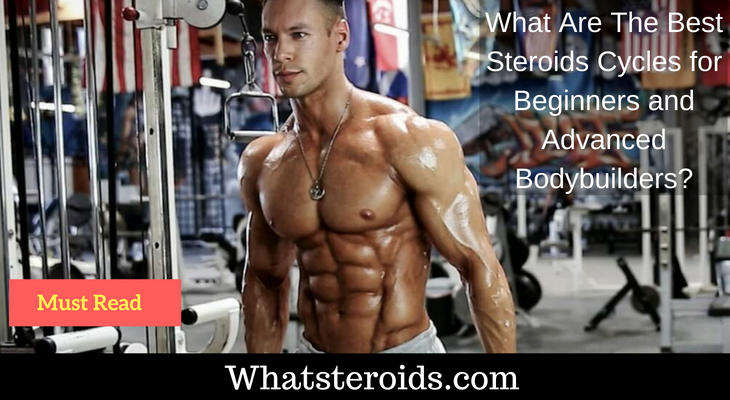 What Are The Best Steroids Cycles for Beginners and Advanced Bodybuilders? No matter how you slice the cake, the one thing that you have to understand about finding the best steroids cycles is that each program is completely dependent on where you are in your fitness routine. 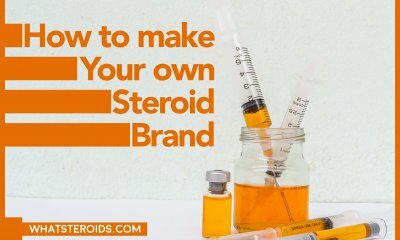 Even if you've been pumping iron for years, the first time you use steroids, you are still considered a “beginner” and should opt for beginner steroid cycles until you understand how your body reacts to the muscle enhancers. 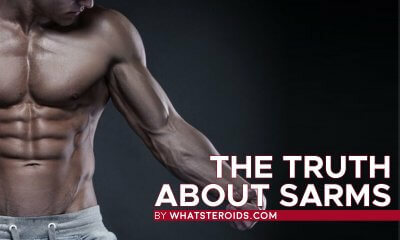 On the other hand, if you've been using steroids for years and know all about which cycles work for you, upping your routine to one of the best steroids cycles for advanced bodybuilders below still requires prudence and caution. Take 200 to 400 mg of Deca Durabolin and 500 mg of Testosterone Enanthate each week for 8 weeks. Most people recommend either Testaviron or Sustanon, but either will work effectively. The first week, be certain to take the full 400 mg of Deca Durabolin as that is universally understood to be the minimum dosage for gains. 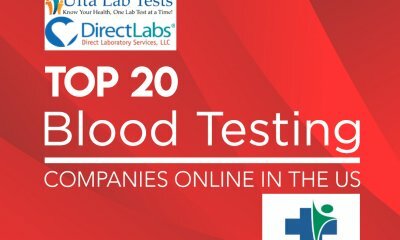 You can split the Testosterone and Deca Durabolin into 3 shots per week with 250 mg of the Test and 100 mg of the Deca mixed into the same syringe. This leaves you with a solo 200 mg shot of Deca each week. If after the 8-week cycle you are still growing, you may extend the cycle to 10 or 12 weeks. It's a good idea to review your gains every two weeks and adjust accordingly. If you experience any symptoms of aromatization, it's essential that you have Nolvadex on hand to treat them immediately. After the cycle is complete, use Clomid for 10 to 14 days. 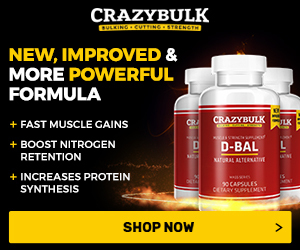 If you're more concerned with building mass right out of the gates, then take the full 400 mg of Deca Durabolin and 500 mg of Testosterone Enanthate each week for 8 weeks, but also add a 30 mg per day dosage of Dianabol for six days a week, six weeks. This addition will stack on the mass much faster than the first cycle, especially since you are upping the Deca dosage to 400 mg. Since Deca takes longer to kick in, the Dianabol helps give your cycle a big boost while you wait for the Deca, meaning more mass gain in less time. If you're experiencing water retention from the Dianabol and Test combination, reduce the effects with Nolvadex, Tamoxifen or Arimidex. You can also divvy up the Dianabol dosage throughout the day and take it every 3 to 4 hours since the half-life is so brief. 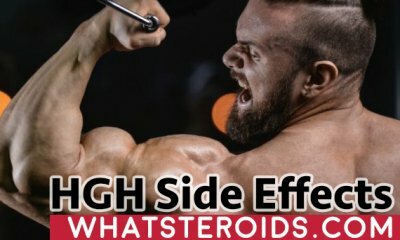 The best plan we've found for taking the Dianabol here is to take half in the morning and a half in the evening, both right after a meal that is high in protein. If you experience any symptoms of aromatization, it's essential that you have Nolvadex on hand to treat them immediately. After the cycle is complete, use Clomid for 10 to 14 days. 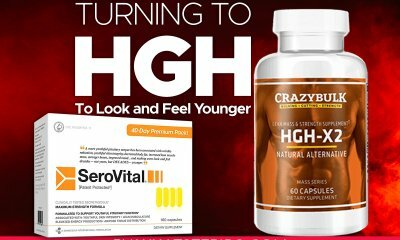 If you are looking for a more advanced steroid cycle than the one you are currently on, try one of the following (for advanced users only!). This is an extreme super-stack, so make sure you are ready for it before you begin the cycle. For weeks 1 through 10, take 1,000 mg of Testosterone Enanthate per week and 800 mg of Equipoise per week. For weeks 1 through 6, take 75 mg of Dianabol per day. Also, for the first four weeks, take 100 mg of Testosterone suspension each day and for the last six weeks, take 150 mg per day of Finajet or Trenbolone and 100 mg per day of Winstrol. The Equipoise replaces the Deca so you don't go overboard with progesterone aromatization. We recommend a higher mg per ml Equipoise since there are a lot of injections to this cycle. You should also use 10 mg of Nolvadex per day (or 1 mg of Arimidex every other day) for the full ten weeks and it's absolutely essential that you take Clomid and HCG during the last week of the cycle and for two weeks afterward. Finally, a really simple, yet effective cycle requires you to take 500 mg per week Sustanon 250 and 400 mg per week of Deca Durabolin for ten weeks. Additionally, for the first four weeks take 35 mg per day of Dianabol and for the last five weeks take 30 mg per day of Winstrol. If you experience any symptoms of aromatization, it's essential that you have Nolvadex on hand to treat them immediately. After the cycle is complete, use Clomid for 10 to 14 days. 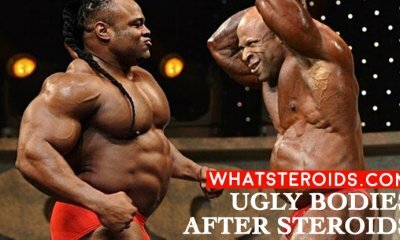 Of course, even the best steroids cycles will fail if you don't have top of the line anabolic steroids. 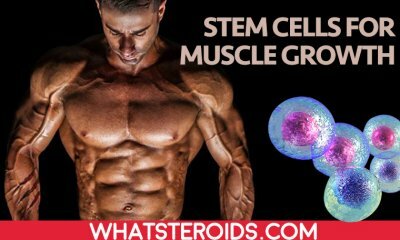 To find out where to get the best steroids for less money, click here right now and start cycling up to the new you today!